The Famine in South Sudan is worsening! This reporting was made possible in part by the Pulitzer Center on Crisis Reporting. Yes Bishop Kussala. I want to help the Sudan Relief Fund's "Famine Relief Project" to save lives in South Sudan. You will receive a thank you letter from the Sudan Relief Fund in the mail for your donation to use as a tax receipt. Thousands are dying of hunger, PLEASE help our poor brothers and sisters! © 2013 Copyright Sudan Relief Fund. All rights reserved. 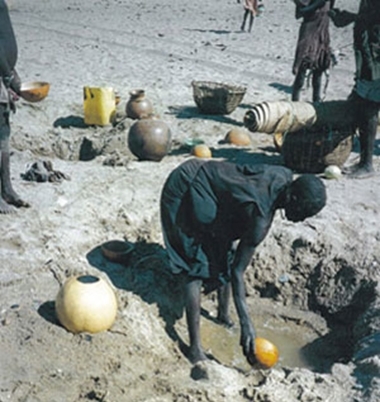 The Sudan Relief Fund is a 501©(3) not-for-profit organization. Your personal or corporate contribution is deductible to the fullest extent of the law.